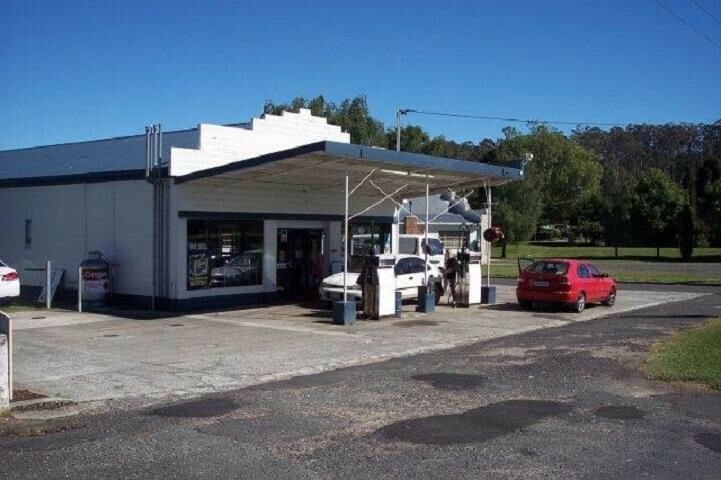 Long established fuel outlet and mechanical repairs in a rural community, on the way to Cradle Mountain. 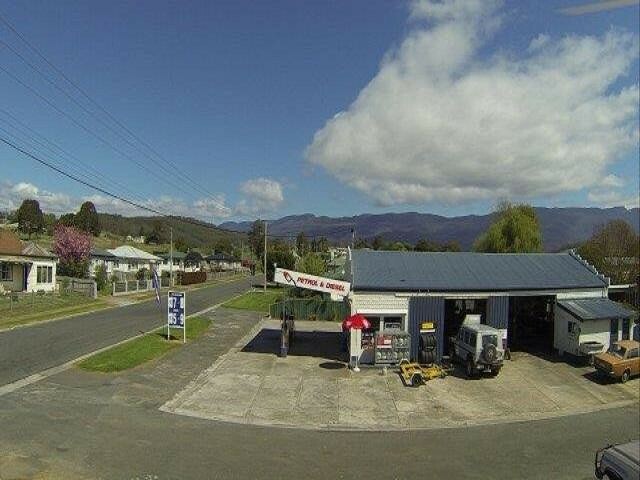 If you have been craving for a community feeling, then this would fulfill your desire, in one of the prettiest well kept towns in Tasmania, Mole Creek. 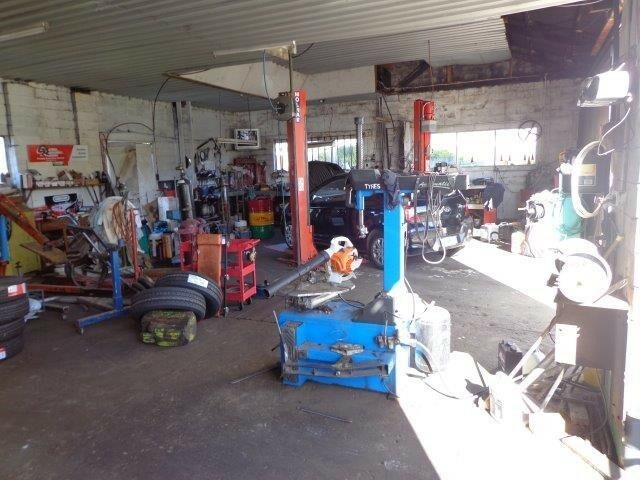 The owners have been here for more than 40 years and deserve retirement. 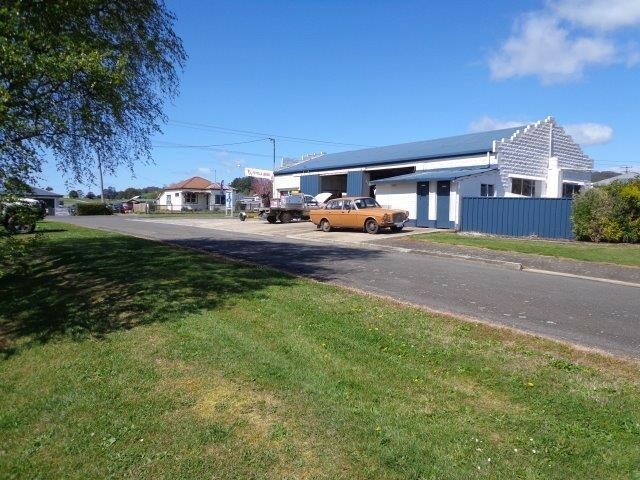 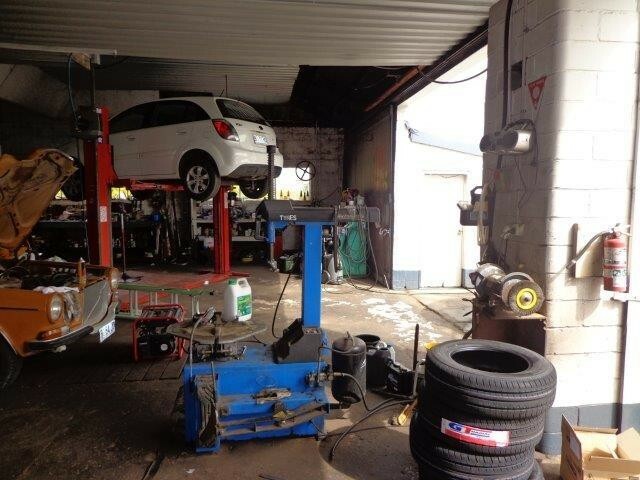 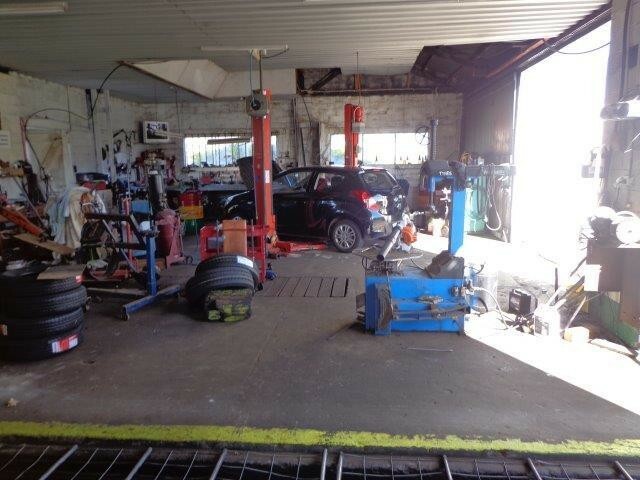 This package includes a fully equipped 2 bay workshop with most of the tools required to carry out mechanical repairs, a retail shop front and a comfortable 3 bedroom home. 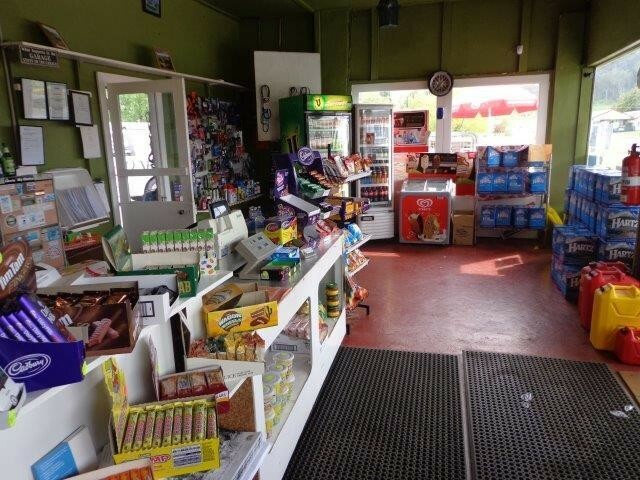 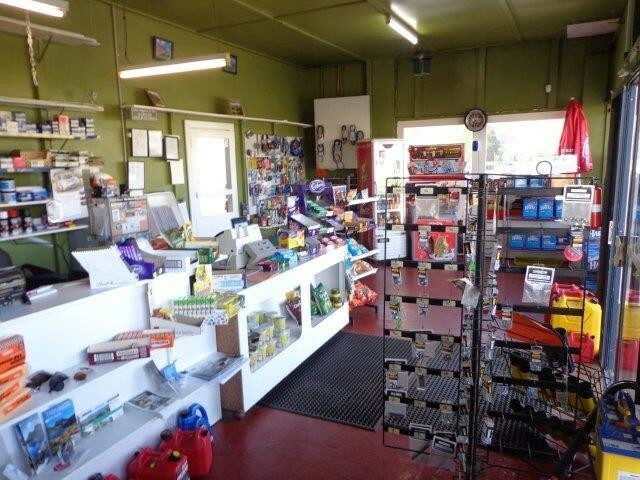 Supplying ulp, diesel and premium fuels, oils, and car accessories, including batteries and tyres, gas refills and exchange, cordials, lollies, an RACT agent and a vehicle inspection approved service centre. 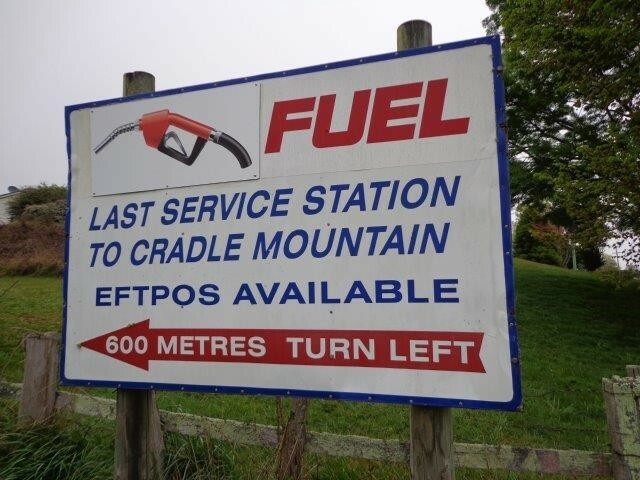 Locals support this business and tourists frequent the site as it is the last fuel on the way to Cradle Mountain. 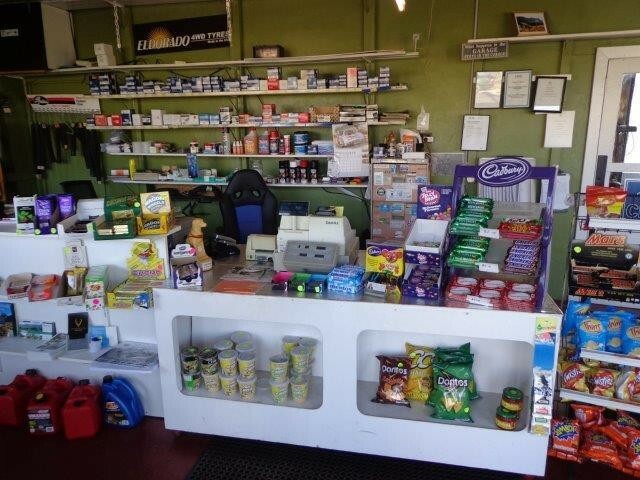 Potential to increase the trading hours, for 9 mths of the year only open 5.5 days per week, there is scope to introduce takeaway food, and or develop a rural supply outlet. 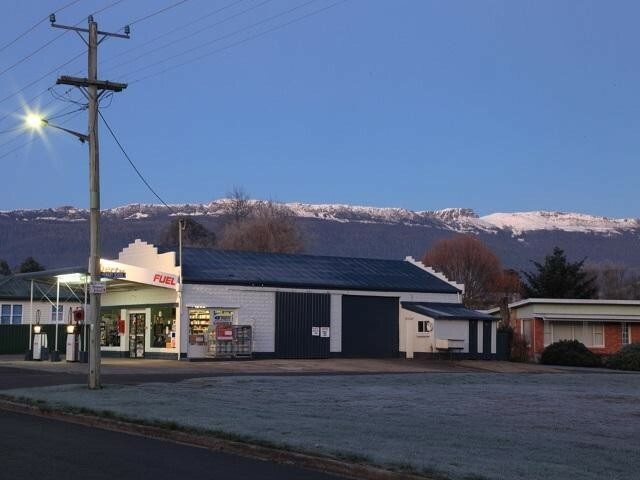 Truly picturesque with snow caped Western Tiers during winter and award winning tidy town Mole Creek. 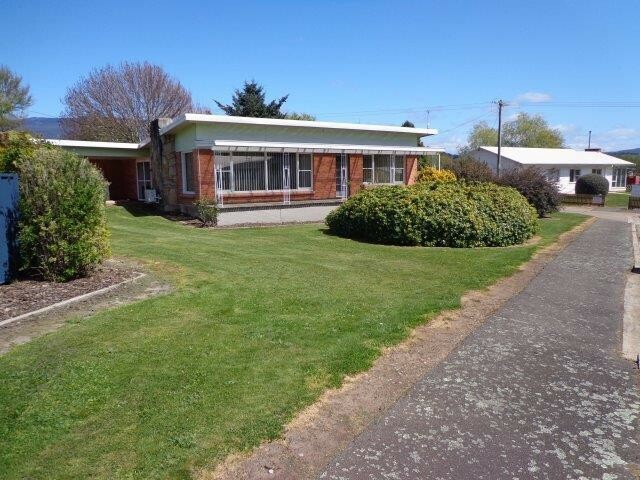 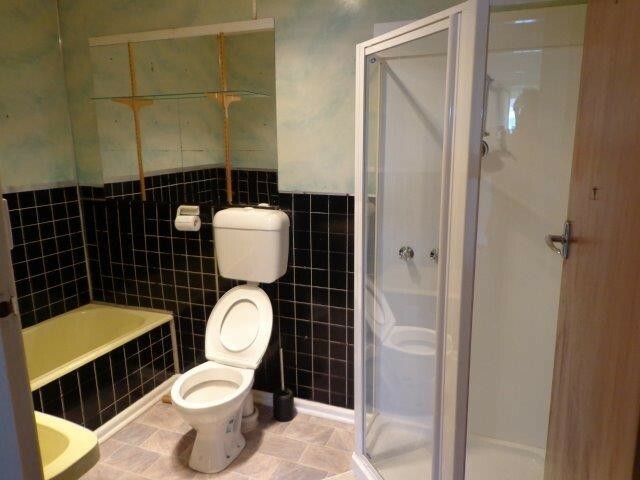 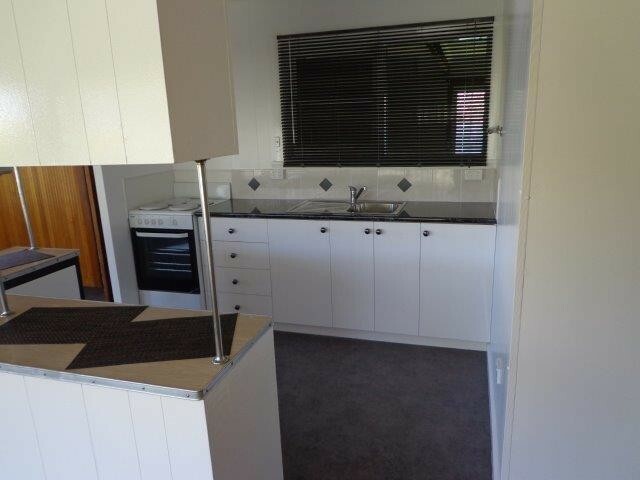 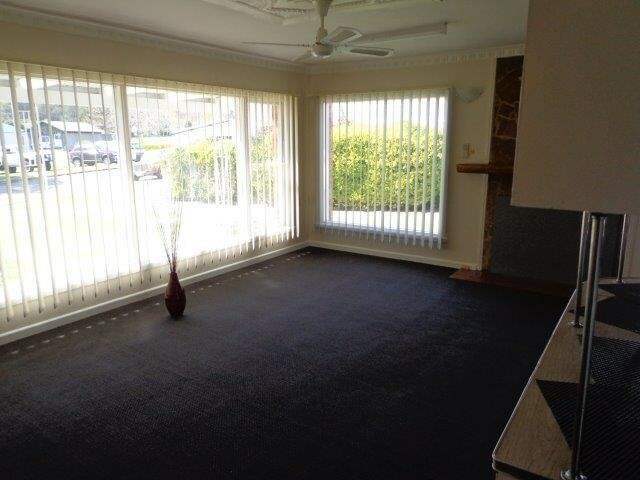 The comfortable 3 bedroom brick home, has two bathrooms, open plan kitchen/dining/living, rumpus, new kitchen carpet and paint, carport, right beside the school. 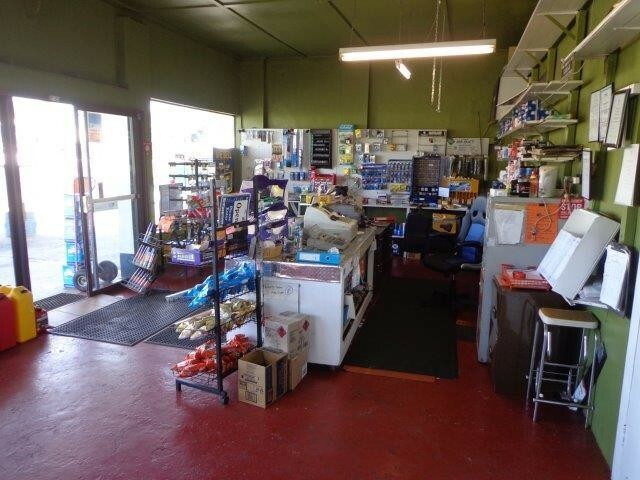 in the last 12 mths fuel sales were 570,000 litres and in the past when the owners were more energetic, sales turnover has reached almost one million $. 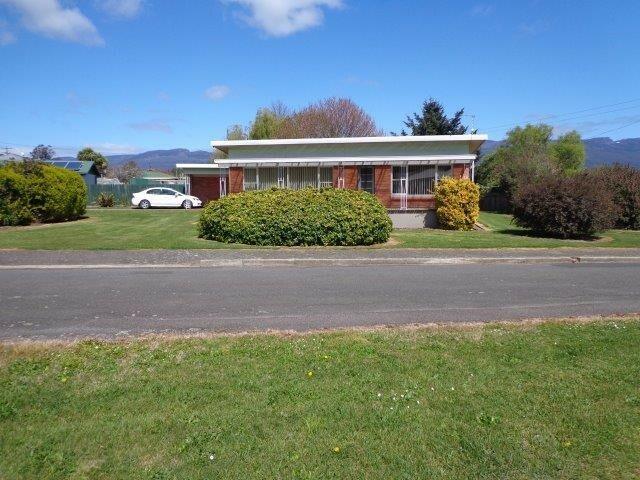 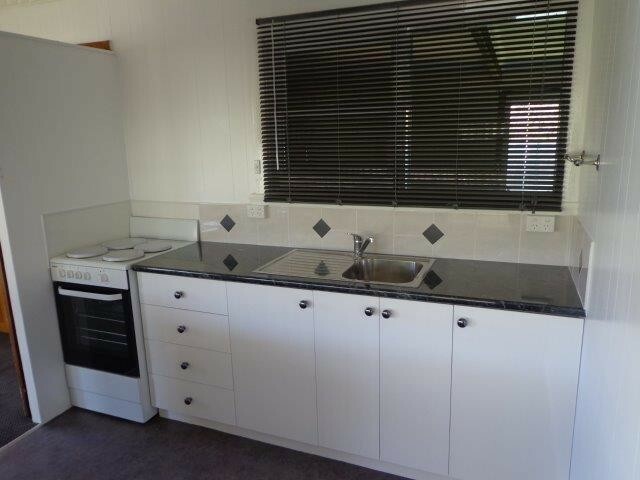 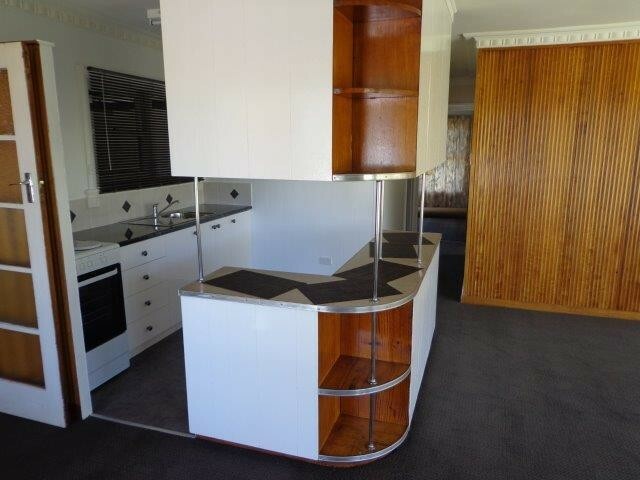 If you have been considering relocating to Tasmania, then this opportunity offers an income and home ( you don't need to be a mechanic), live your dream, contact Paul Scott.